In this post, Benefit Strategies Inc. in Edmonton Alberta takes a look at some troubling statistics about how Canadians feel about the state of the public pension plan in Canada. 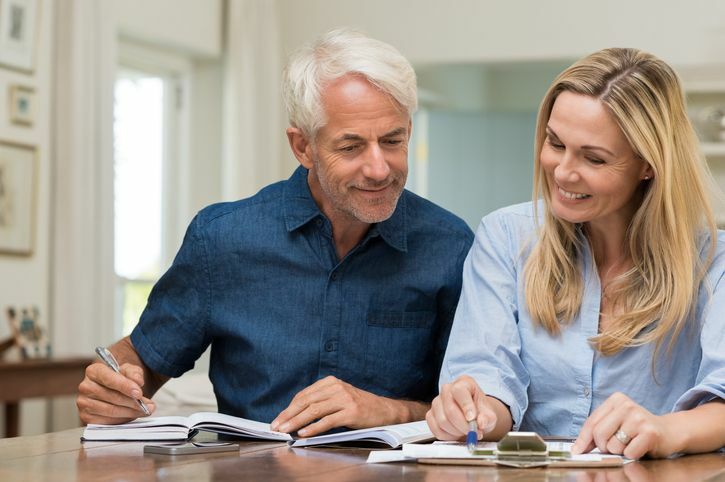 The belief that Canadian pension plans will cease to exist at the point of retirement is shared by as much as 21% of today’s working age Canadians, according to an HSBC report entitled The Future of Retirement: Shifting Sands. Concern over the decline of public pensions is also worrying at least 62% of the respondents. That same percentage of Canadians (62%) was mindful of economic uncertainty as it applied to their ability to save for retirement. On the heels of the 2007/08 financial crisis, 52% of Canadians polled stated that it is now more difficult than ever to save for retirement. Employee pension plans were troubling 48% who question whether they will receive a full pension payout on retirement. Rising health-care costs concerned 74% of Canadians, who feel they will have to spend more in the future. The report also indicates changes in the landscape of retirement are compelling Canadians to adjust their retirement outlook. Many are using online technology to research saving options, with 22% having deposited money in an online savings account. Are you feeling bewildered by these Canada Pension Plan statistics and the potential ramifications for your future retirement? Contact Benefit Strategies today at (780) 306-0806 or send us an email and let us show you how to develop a positive course of action in today’s volatile retirement climate. You might also like our Benefit Strategies article entitled New Trends in Retirement Planning in Canada.